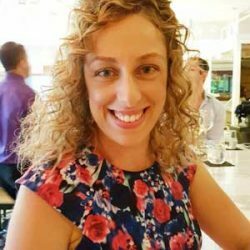 Imagine this: you're indulging in a shopping marathon with some girlfriends along Chapel Street. You need a drink, some food and a cozy place to gossip (not necessarily in that order). Where do you go? 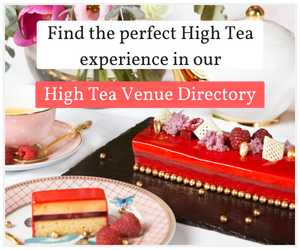 Gânache Chocolate has launched a chocolate high tea menu that has been created with the chocolate lover in mind, and without the usual hefty price tag that many high teas now command. 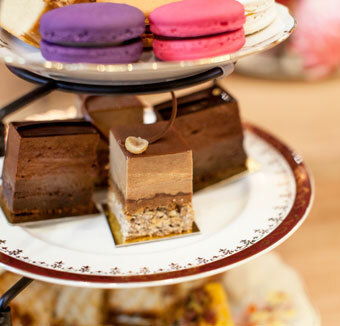 Master chocolatier and patissier Arno Backes has put together a selection of his most popular slices and chocolates on the $35 menu, with vegetarian and gluten free options also available. All of the chocolates and cakes are made in-house, with the Ganache team of chocolatiers working with 100 kilograms of dark chocolate each week. Growing up in Germany, Arno was fascinated by the artisan approach to cooking and at the age of 15 enrolled in a pastry chef apprenticeship at the Brueckencafe in St. Wendel. After several years, he moved to London to accept a role at Marasus Petit Fours, where he refined the art of preparing handcrafted chocolates for famous establishments, including Harrods, The Ritz, The Dorchester, Glen Eagles and on occasion, the British Royal Family. Selection of individual praline chocolates and Honeycomb sticks. From there, he discovered unique chocolate moulds and traced the history of chocolate and coffee in South America, spent a year making desserts and sugar show pieces for the 5-star Hotel St. Gotthard in Switzerland, and worked across Berlin and Zurich. Before moving to Australia in 2004, Arno won the gold medal from the Bavarian State Government with a commended completion of his Masters degree in Munich. Arno was recently the chocolate ambassador for Tourism Victoria in Mumbai India, where he was inspired to create something new for the Gânache Chocolate menu. Now, he dedicates his career to crafting individual pralines and infused ganaches, meticulously sculpting chocolate bars and a creating a gallery of patisserie under domed glass cabinets in his renovated South Yarra chocolate lounge, which has a cosy industrial feel. 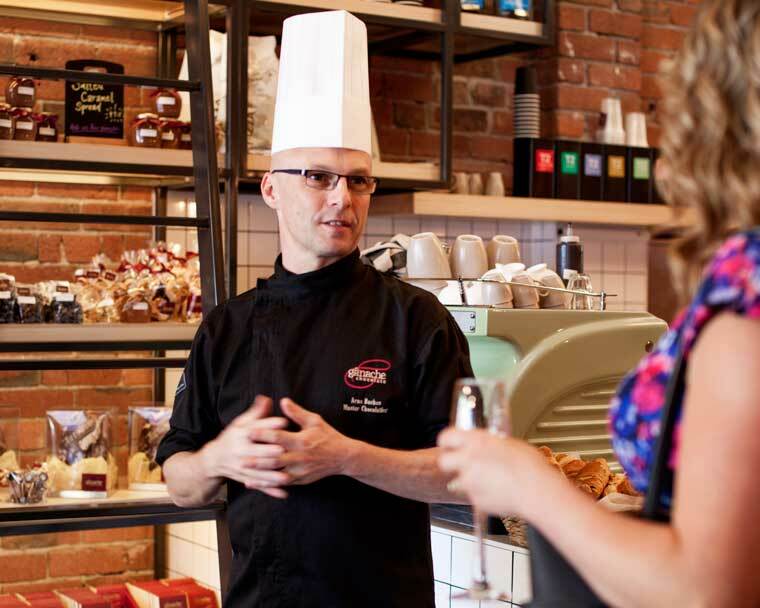 He also runs a chocolate school in his chocolate kitchen above the chocolate lounge, with workshops on Truffle Making, Making the Perfect Macaron and Making Chocolate Bars. 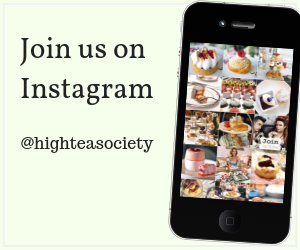 This venture into chocolate high tea is Arno’s latest project. Served on a three-tier cake stand, the bottom tier is filled with a sizable ham and spinach quiche slice, and a pulled pork and cheese toastie. And for the record, this isn’t just your average toastie. In between the slices of sour dough bread (sourced from the Tivoli Rd Bakery), you’ll find pulled pork, gouda cheese, cheddar cheese and bechamel sauce. The next level up features two of Arno’s most popular patisseries, the heavenly hazelnut fan slice and super-rich brownie mousse slice, which melts in your mouth. At the top of the stand are thick slices of Parisian teacake made using honey sourced from a beehive that has been set up on the Ganache rooftop. It’s easy to see why Arno enjoys this teacake each morning for breakfast – it’s delicious! There’s also a selection of macarons, with the lavender-flavoured macaron perhaps the best I’ve ever tried, and a side plate of milk chocolate covered honeycomb sticks and a selection of Ganache chocolates. 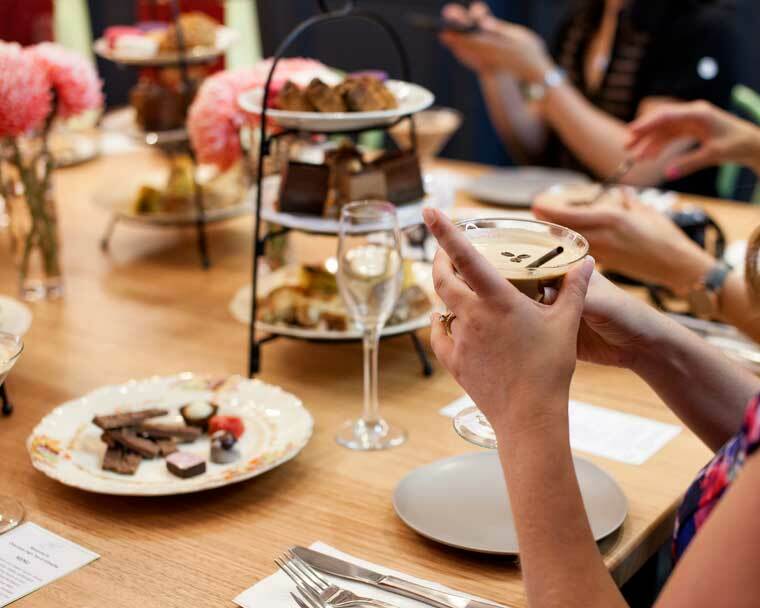 Arguably the most Melbourne part of the menu is the selection of chocolate cocktails – including espresso martinis – that you can order for an extra $10. For those content with a non-alcoholic beverage, there’s also hot chocolate, tea and coffee available. 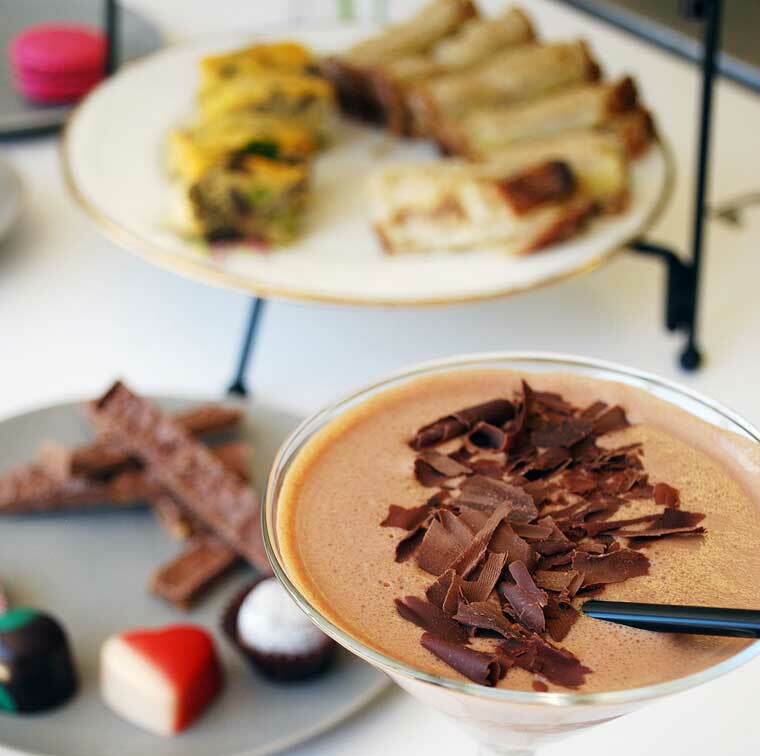 For an extra $10, choose from the following chocolate cocktails: Raspberry bliss, Le Blanc Cafe, Chocolate Cointreau Deluxe, Ganache’s Espresso Martini and The Urban Cocktail. 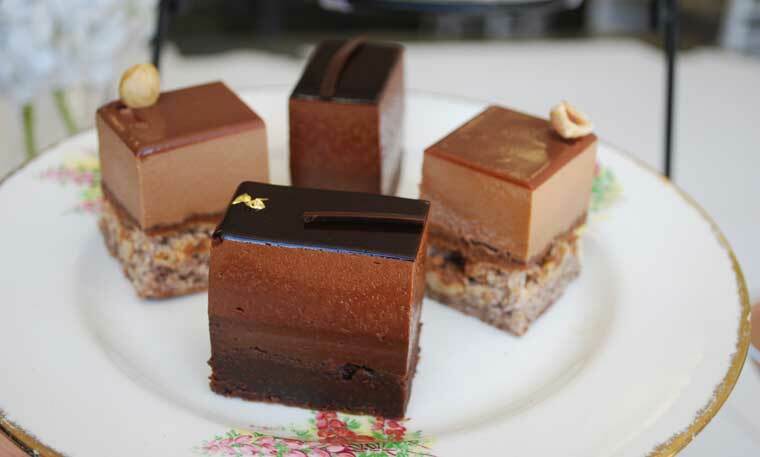 Gânache Chocolate is featured in our Best High Tea in Melbourne list.